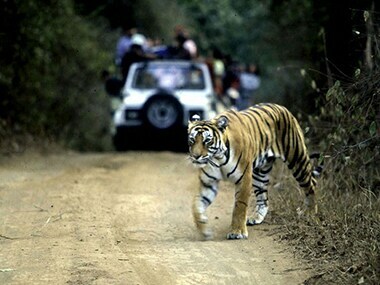 Mayurbhanj: Odisha's Mayurbhanj district holds the major population of the tiger within the state. Sustainable protection measures and management initiatives have resurrected the dwindling population of tigers. According to the Odisha government, last census of tigers conducted by the use of both pugmark and camera trap techniques in the year 2016 showed presence of 28 tigers in Mayurbhanj's Similipal tiger reserve, which is famous for Black tigers and is the only place in the world that houses the source population of the melanistic tigers. The Wildlife Society of Odisha (WSO) claimed that Similipal had 101 tigers in 2006 but now the population has gone down to 28 due to a spike in poaching cases. "The reserve has lost 75 tigers. 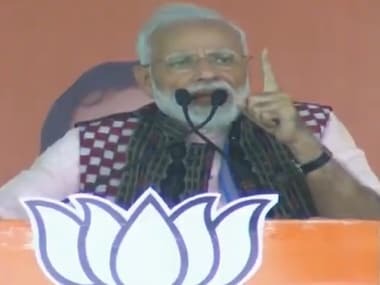 This is not a good sign because, in the past decade, crores of public money has been spent alone in Similipal for protection of tiger conservation," Biswajit Mohanty, Secretary of WSO told ANI. "Every year central government is spending Rs. 5-6 crore for Similipal Tiger Reserve. In the last 12 years both state and central governments have spent more than Rs. 100 crore. Poaching cases have also increased in present days, Who will be held responsible for this?" Mohanty said. 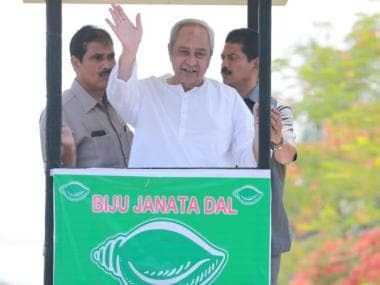 Asserting that no illegal activities will be allowed in Similipal, the WSO secretary said that he will inform Chief Minister Naveen Patnaik about the same. "This is our Mayurbhanj and Simlipal. Therefore it is my responsibility to send a message to higher officials of the Department," he added. 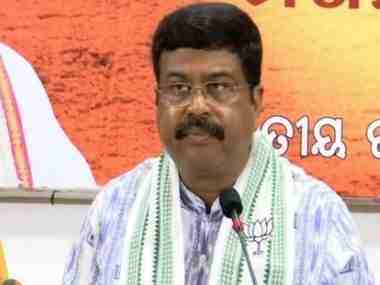 He further said that the National Tiger Conservation Authority (NTCA) had indicated a rise in big cat population nationally but showed a decline in Odisha.